Looking for a way to eat less, but still feel full? 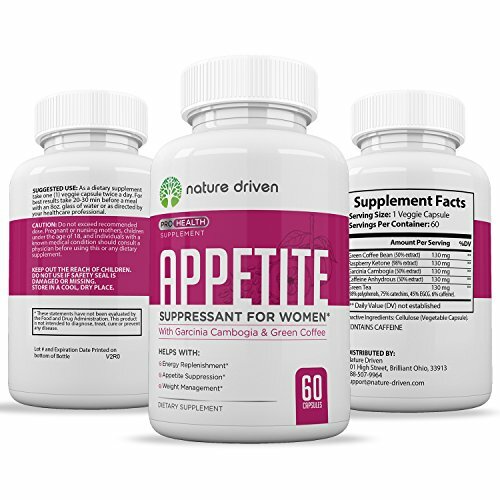 Our new and improved appetite suppressant for women was designed from the ground up to help the average woman lose weight naturally. 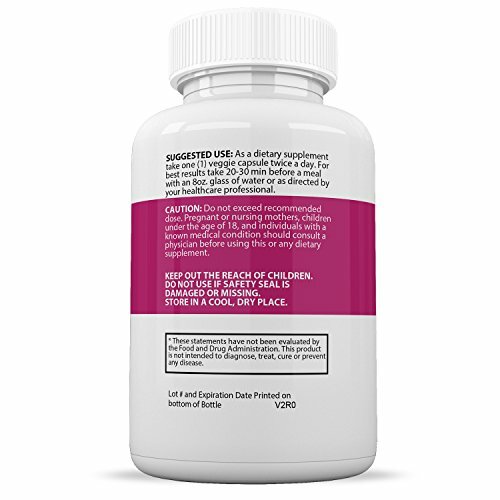 Our formula contains natural ingredients that work with your body to give you more energy, help you eat less, and most importantly, help you shed those unwanted pounds. 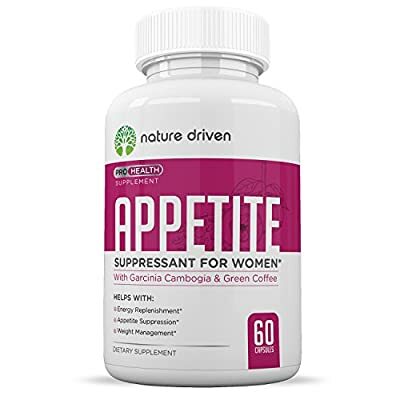 We kicked our weight loss formula up with Garcinia Cambogia, all natural caffeine, and coffee bean extract to give you energy levels you once thought unimaginable. Find out today why we are called the best appetite suppressant for women. 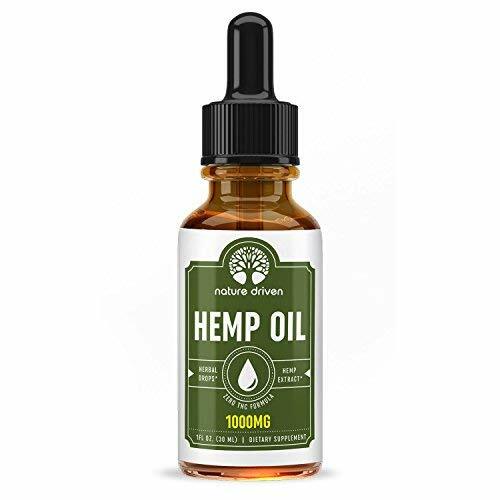 Every bottle comes with a one month supply of 60 capsules. Simply take 2 capsules a day with plenty of water. 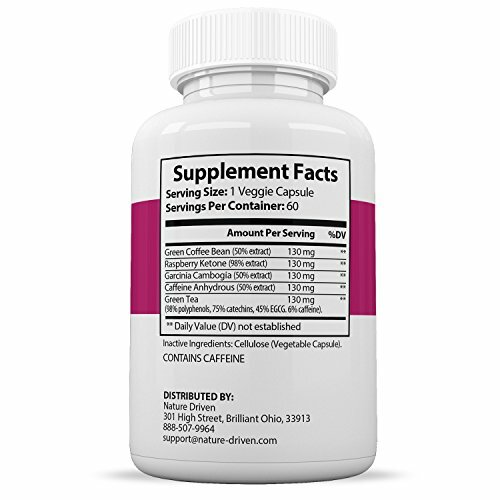 For best results, take this supplement while eating a healthy diet and exercising regularly. 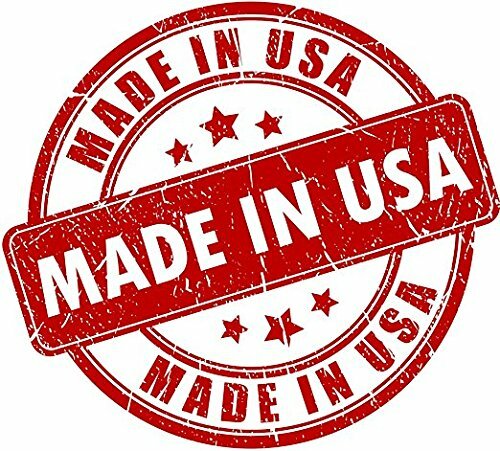 As always, our products are made right here in the United States. We put every pill through a rigorous system approved by the FDA to ensure quality and consistency with every bottle.